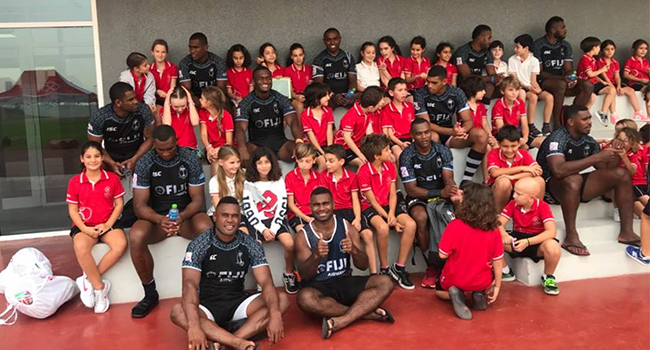 Fiji Airways men’s 7s coach Gareth Baber says the national team is ready to make a firing start in the World Rugby Series opener in Dubai. Just hours away from the first game, Baber says they have prepared well and he’s impressed with commitment shown by the players so far. Fiji last won the Dubai 7s in 2015, when they defeated England 28-17. They open their campaign against France at 7.06pm today, followed by Scotland at 10.06pm and Kenya at 4.06am tomorrow. You can catch the entire tournament live of FBC TV.